For a Grid Fin, what would be the most optimal way of finding the lift to drag ratio? I am thinking about comparing lift to drag ratios of square lattice Grid Fins but with different geometrical parameters (such as thickness of the grid fin, the number of cells inside the fin). I know that the lift to drag ratio depends on the aspect ratio, but I couldn't find anything about Grid Fins for this. Because Navier-Stokes computations are involved you'll probably want to use a computer with computation fluid dynamics (CFD) software. The airflow is very complex. There are many designs, and adjustments to formulas that must be verified by wind tunnel testing. Figure 1: Conventional grid fin (left) and swept-back grid fin (right). Figure 2: Mach number contours across grid fins for freestream Mach number 1.045: conventional grid fin (left) and swept-back grid fin (right). 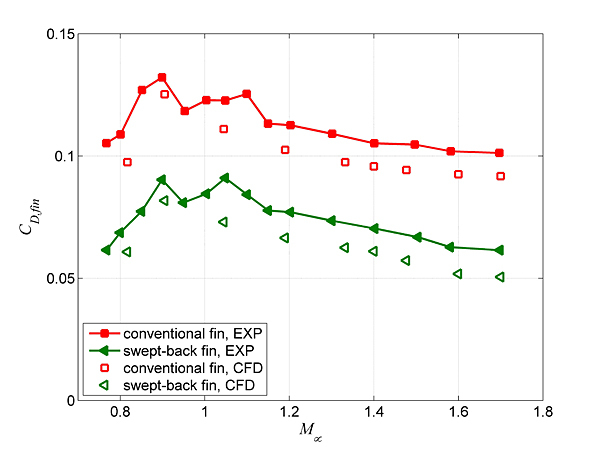 Figure 3: Drag coefficient of grid fins from experiments and from numerical simulations. 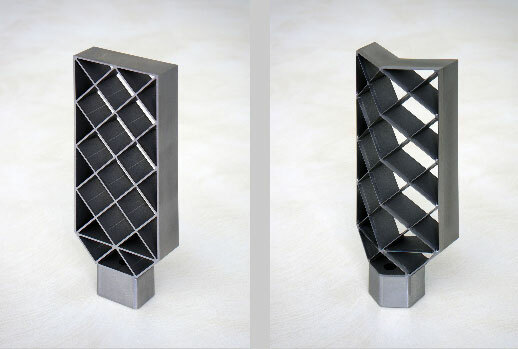 Swept-back grid fins have 30% less drag in the velocity range explored. See how when you do the calculations the results you actually obtain in wind tunnel testing are markedly different. Not the answer you're looking for? Browse other questions tagged lift or ask your own question. Is aerodynamic lift ever useful in rocket flight? Rocket drag and lift based on flight direction - in which frame of reference?